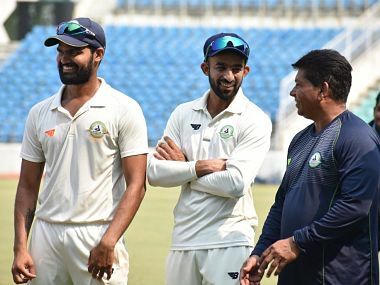 In every public interaction, Faiz Fazal deviates the attention towards the team. 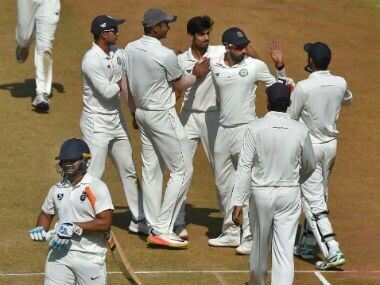 This basic understanding of human psychology and his stature as a batsman has earned him the trust and respect of the players. 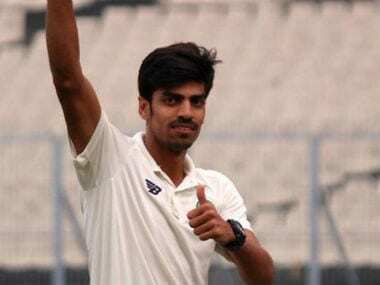 With a scintillating spell of 6/59 in the first innings of the Ranji Trophy final against Delhi, Rajneesh Gurbani has further drawn the spotlight on himself. 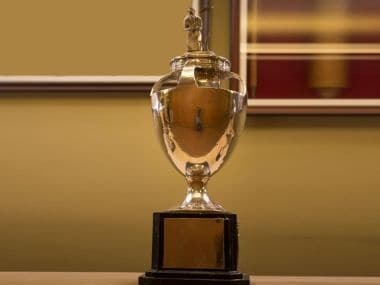 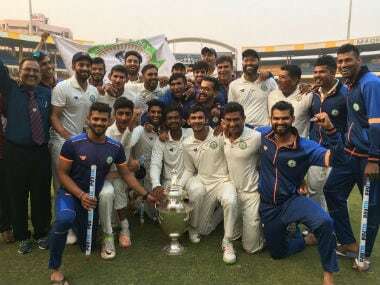 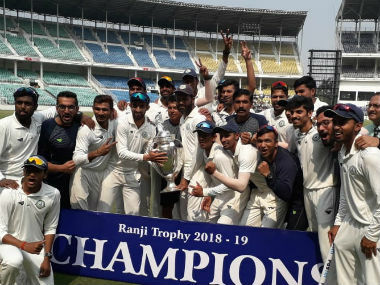 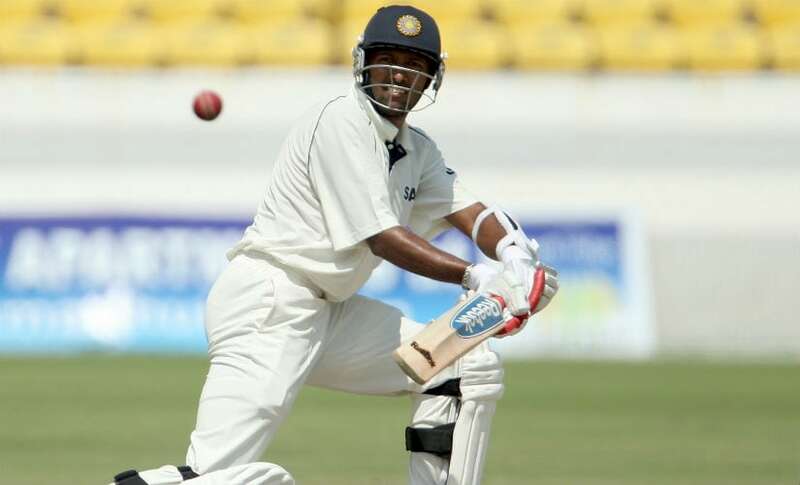 Displaying steely resolve, Dhruv Shorey stood out with an unbeaten century and steered Delhi to 271 for six, but Vidarbha did just enough to share honours on day one of the Ranji Trophy final at Indore on Friday.